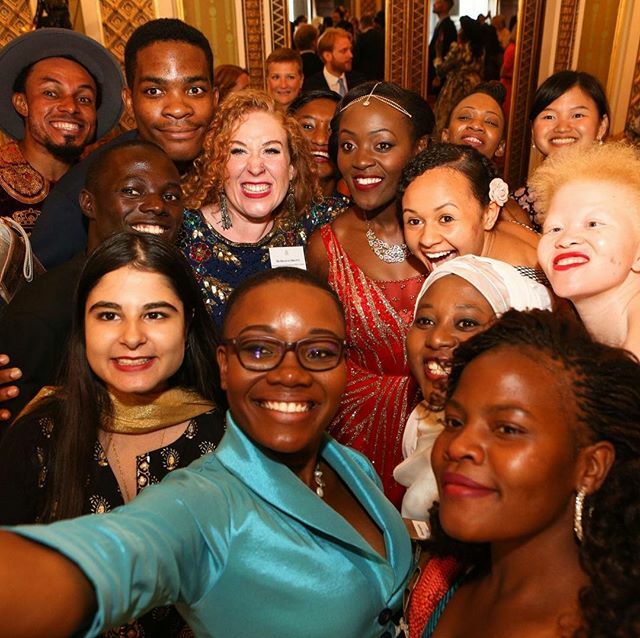 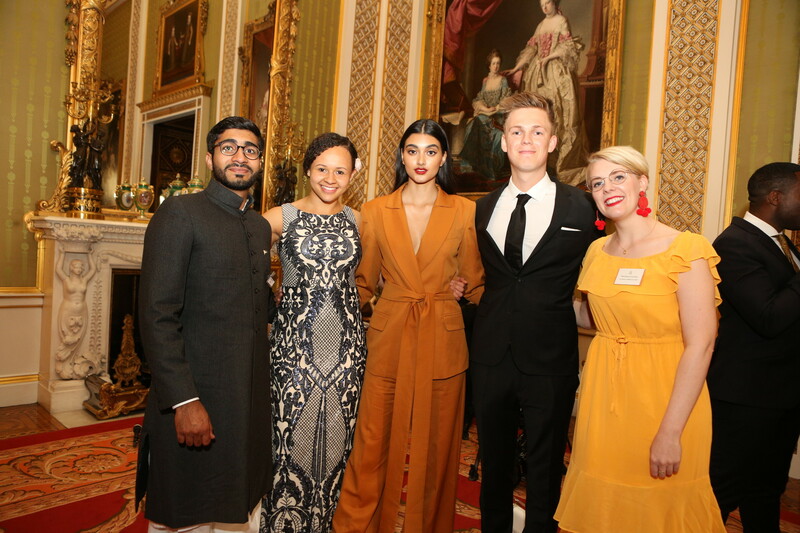 On Tuesday 26th June our 2018 Queen’s Young Leader Award winners spent a wonderful afternoon at Buckingham Palace, recieving their awards from the Her Majesty The Queen and celebrating each other’s successes across the Commonwealth. 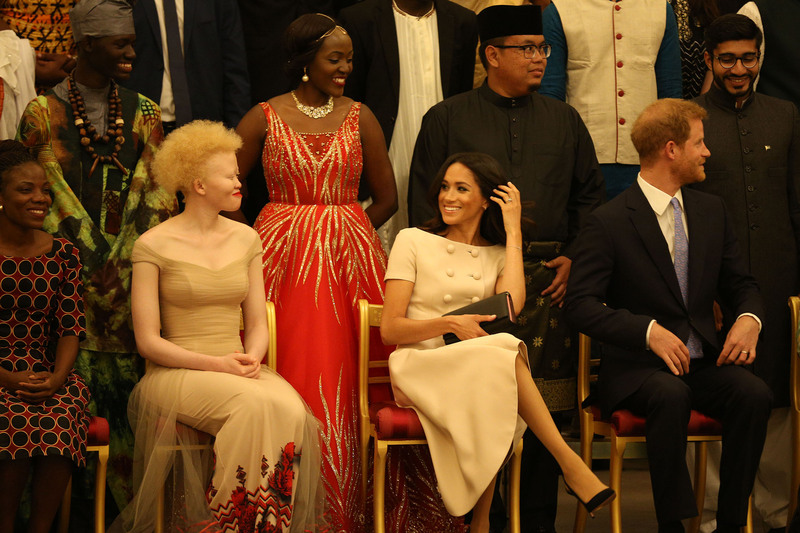 In attendance were The Duke and Duchess of Sussex, Sir John Major, David Beckham OBE, Sir Lenny Henry CBE, Nicola Adams OBE, Caspar Lee, Emma Gannon, Neelam Gill, Ore Oduba, Tina Daheley and more. 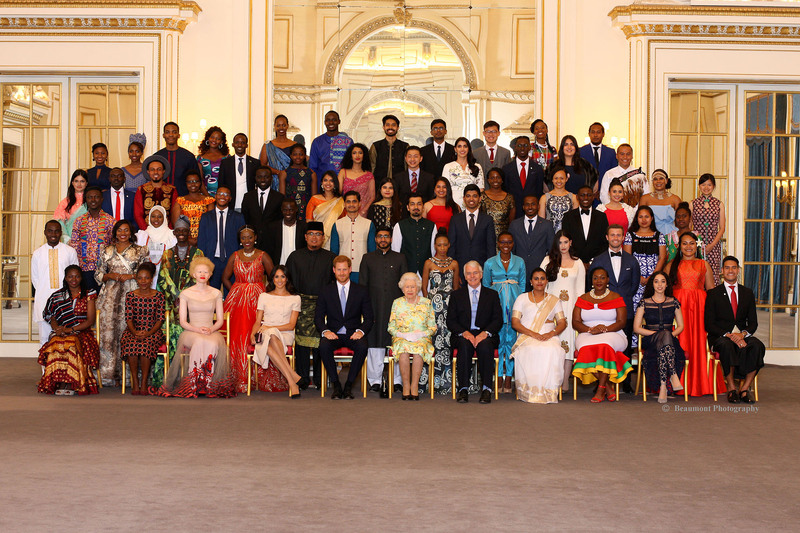 Congratulations to the Queen’s Young Leaders class of 2018!